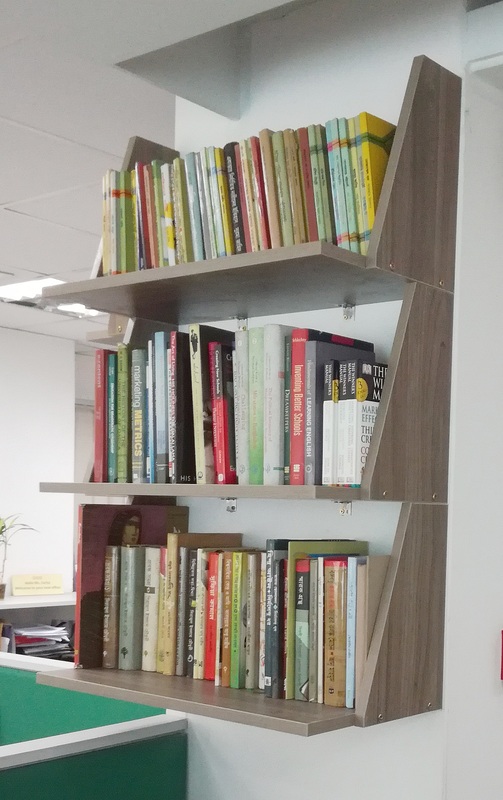 To connect employees with reading and enhance the collective knowledge, Dnet has launched its very own library. Dnet launches very own library! 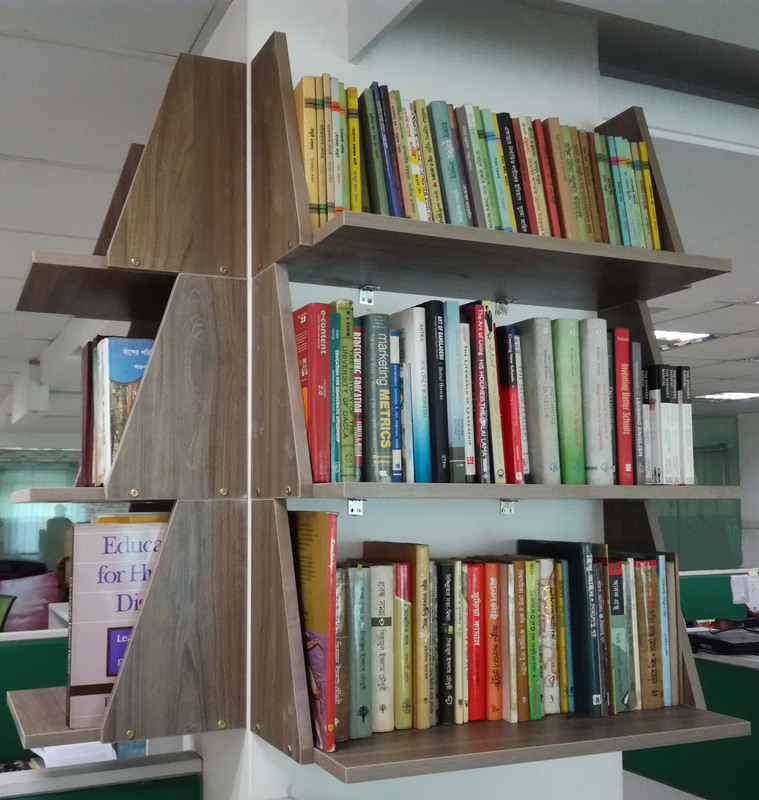 Each floor is adorned with hundreds of books, the wall shelves are full of books gifted and donated by the employees themselves. Their are books have been curated from the employees as well as the organizations own collection. Dnet believes in sharing and enhancing employees knowledge and Dnet library is a step forward to that goal. On a wide range of topics, there are hundreds of books from a variety of backgrounds and subjects. Owing to the multidisciplinary workforce, there collective effort is a praiseworthy initiative. Connecting to reading and to enhance knowledge has always been a major wish of Dnet and library is a good place to introduce everyone to a world of knowledge on papers. Any employee can borrow a book from the library by putting their name in the record and then return the book after they've finished reading it. Let's hope for a more inclusive, empowered, and knowledgeable group of employees who are connected to reading and on the pursuit for learning continuously.